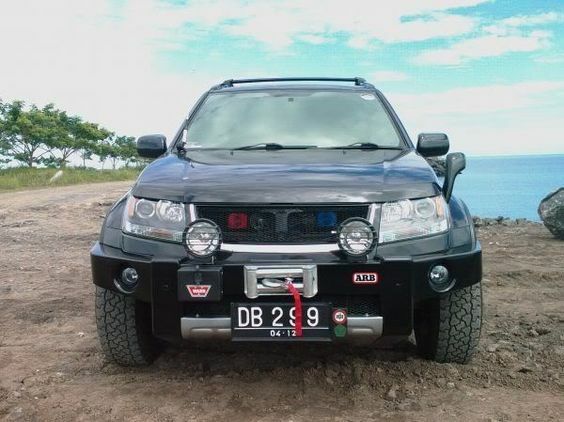 Warn winches have become an inevitable accessory for those who love off-road. 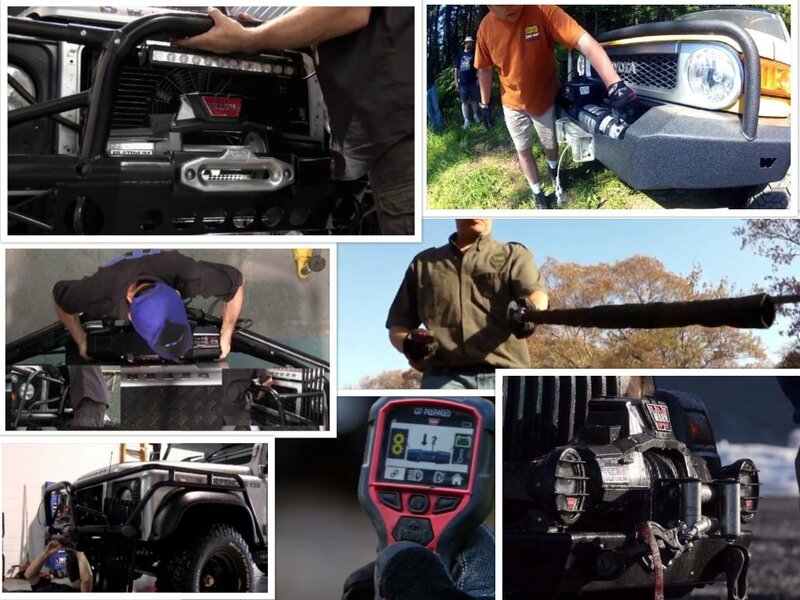 In order to benefit from using one of WARN winches, each off-road driver should know the guidelines how to install his winch taking into account all safety measures. 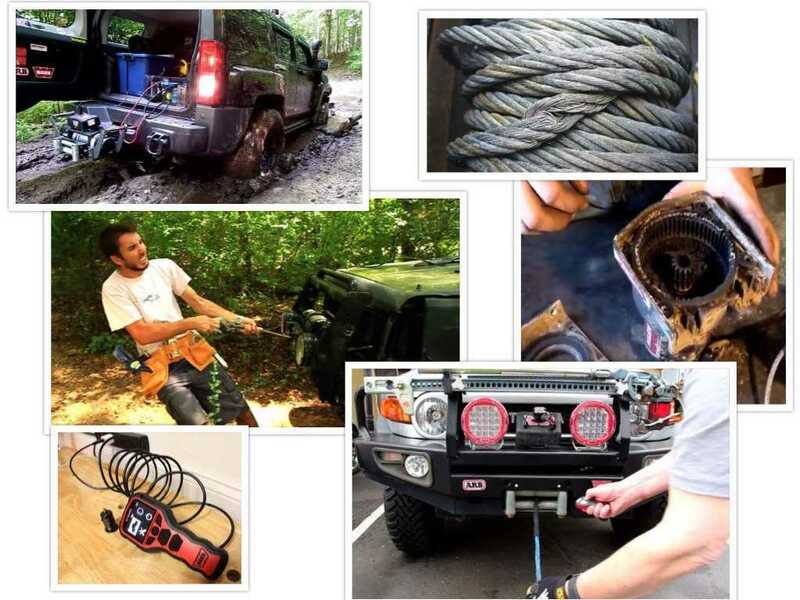 Find out more about how to get most out of your off-road experience being aware of the basics of WARN winches. 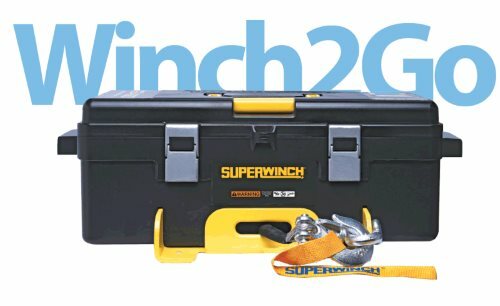 Get acquainted with the principles involved in the process of winching, including the knowledge about all necessary accessories for safe and successful winching. 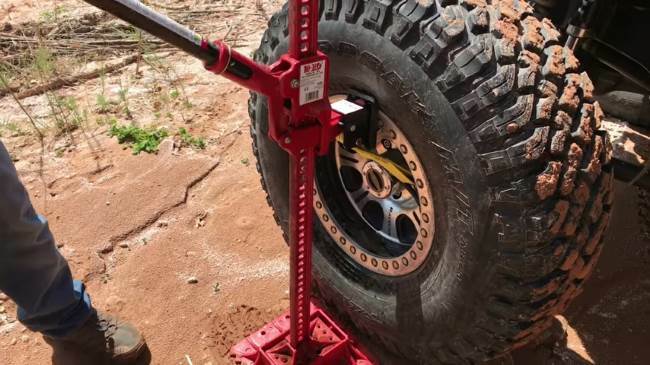 Find out how to deal with the situation when your vehicle has stuck with the help of WARN winch following certain recovery steps. Is It Possible to Pull the Stuck Car Using a Winch Sideways? 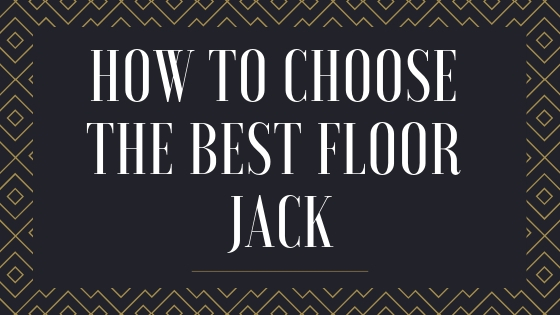 What is the Best High-Lift Jack That will Never Let You Down? 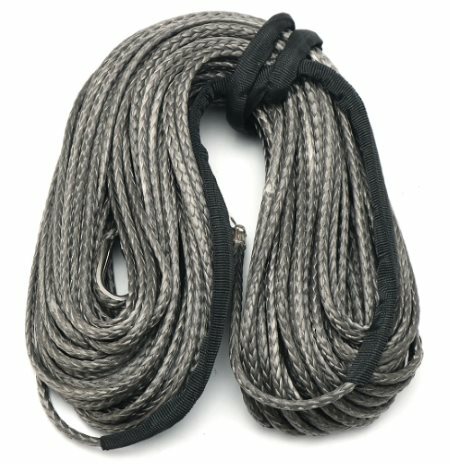 How to Use Warn Winch?